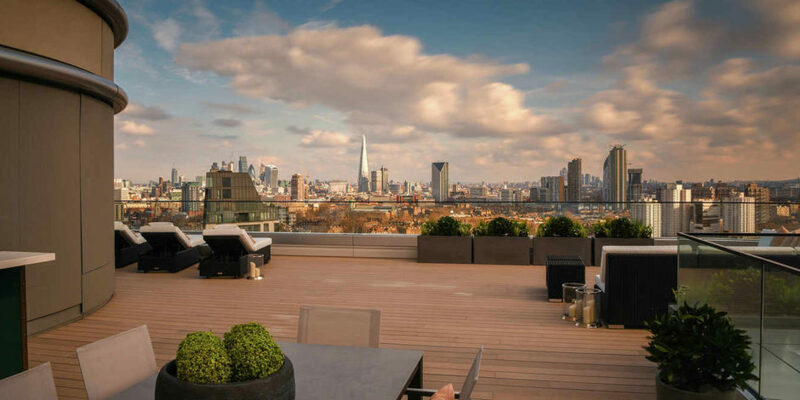 On the evening of May 31st we hosted our first summer rooftop-terrace drinks of 2018 at the quite spectacular private development,The Corniche, by St James, on the Albert Embankment. It was an intimate evening in a private residence with a spectacular outdoor space, so unusual in London. Our friends at L’escargot provided their signature “Pic-Nic” banquet alongside incredible micro-nutrient cocktails from Vits+Kicks. 40 select guests joined us for what was a wonderful evening of great food, drink and company, with incredible views of the sun setting over the London Skyline. This event was proudly in association with The Berkeley Group and award-winning prime property investment platform CapitalRise.